Dog coughing is one of the most common complaints that veterinarians hear day-to-day. Just like human beings, the reason for coughing in dogs varies greatly and could mean very little or something more serious; it depends on a number of factors. The reason for coughing is reasonably straight forward. Firstly, your dog is coughing because there has been some sort of irritation to the respiratory system. The respiratory system includes both the nasal and throat openings, the pharynx, the larynx, the nasal passages and bronchi in the lungs. And, if anything causes irritation to these areas, your dog will cough or sneeze to try to deal with the problem.  So if your dog has any irritation to these areas, usually meaning there is some dust or an abrasion in the area, they will cough to try to ease the annoyance. There are a number of other, more serious causes for coughing, however. If your dog is coughing regularly, it could mean that there is a problem with the heart or there is a mass on the chest. Coughing can be the sign of any number of conditions. Coughing is a symptom shared by many conditions, both mild and serious, and if your pet’s cough is concerning you, it’s important to seek the advice of a professional. There are a number of different types of cough that can indicate a number of different illnesses and conditions. For example, a wheezy, drawn-out cough could point to asthma. A common cause of chronic coughing is dogs is upper respiratory disease or ‘Kennel Cough’ as it’s more commonly known. The condition is known as Kennel Cough because the most susceptible to the disease are animals that have been exposed to overcrowded and enclosed, under-ventilated areas like boarding kennels and pounds. Even pets that spend a lot of time exercising in public dog parks have an increased chance of developing the syndrome. Kennel Cough can also be the result of exposure to excessive levels of dust or cigarette smoke in the home, no matter how well-ventilated the house may be. The condition is also much more likely to occur in animals that are already ill with another condition or are in the healing process. Kennel Cough has been described by many as the dog equivalent of the common cold or the flu suffered by humans. Coughing, sneezing and running eyes and nose or all symptoms of the condition. Remember that although Kennel Cough is one of the most common reasons for coughing, a chronic cough could be pointing to a more serious underlying illness. Always consult your veterinarian if you are unsure, or if this cough has lasted for longer than a week or two. Coughing and sneezing can be easily mixed up and it will take a trained ear to understand the subtle differences between the two. 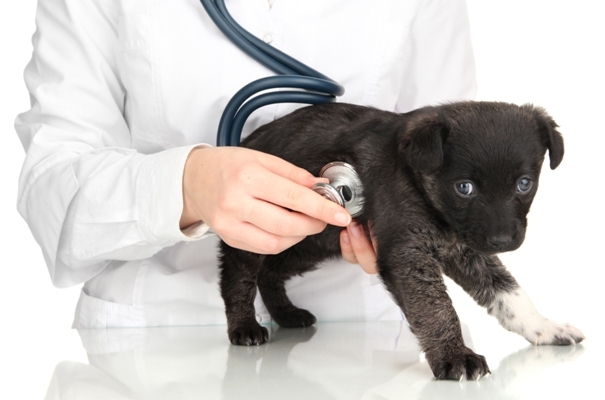 To determine what the cause of the cough is, your veterinarian will conduct a number of tests and may ask you for an in-depth history of the animal in question.  You may also be asked about the home environment, whether or not you smoke in the house, or whether there may be fibres present that may be irritating the dog’s respiratory system. Your vet will likely note the frequency, sound and pattern of the cough in order to help determine its cause. It will be helpful for you to video the dog coughing at home before your visit to the vet or, if that’s not possible, note down how the cough sounds and how often your dog is coughing. This could prove very helpful down the track. After the physical examinations, your vet will most likely take a blood test to determine whether your dog is suffering from any allergies. This blood count could also help point to any other serious conditions that could be causing the coughing. If your dog is coughing up any blood, be sure to take a sample for your veterinarian. If there is blood in the sample, your vet will conduct tests to make sure that the dog’s blood is clotting as it should. An x-ray or an MRI may be done to see whether there are any problems with the respiratory system like a built up mass on the chest. Some parasites, especially heartworms, can cause serious constriction to the heart and lungs, causing coughing in a futile attempt to shift the worms. As stated above, chronic coughing can be caused by any number of illnesses. It is a symptom of another condition rather than a disease in its own right. Depending on the cause of the coughing, your veterinarian will proscribe the appropriate treatment. If your dog is suffering from Kennel Cough, however, try taking them into the bathroom while you are having a hot shower; the steam will soothe the dog’s throat and relieve them of some of the irritation. If your dog has developed a serious cough then it could well be pointing towards a serious underlying illness. In this case there’s no way of preventing the cough and, to be honest, it serves as a great way to help bring these concerns to your attention. The best way to avoid your dog from developing a cough under normal circumstances is to avoid smoking in their environment. Keep the house dusted, or their kennel clean. Dust and grass seeds can be the cause of many irritating coughs or sneezes. Be aware when you are using household chemicals. Cleaning the bathroom or kitchen can be the cause of great irrigation to your dog’s sensitive nose. Let them outdoors while you do the spring cleaning, or be sure that the house is well ventilated. Prevent mould growth in the home. If there are any slow leaks in the house, call a plumber to fix them. Close up the house whilst it’s raining outside and invest in a humidifier to dry out wardrobes and other small, damp-prone areas. Try to cut out the use of pesticides. Dogs will find these chemicals particularly irritating and they can cause the onset of a chronic cough or even a more serious asthma attack. Like humans, all dogs are susceptible to developing a cough sooner or later. However there are a number of breeds with more compressed nasal passages that seem to be more likely to develop complications. They include French, English and American Bulldogs, Boxers, Pugs, Pekingese and Boston Terriers. The vapour from a cough or sneeze can travel three feet. 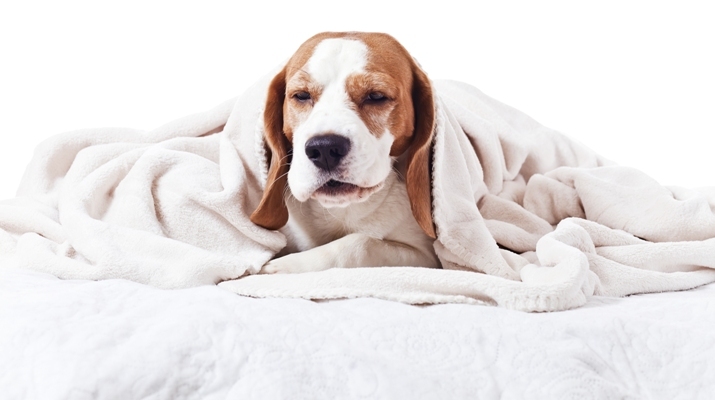 While Kennel Cough is extremely contagious for dogs, it’s not so for humans. Keep your affected dog away from others, though, or they’ll almost certainly pass it on. Coughing is not a disease but is in fact a defensive reflex which helps to remove any unnatural particles from the respiratory tract. It’s believed that the speed of air leaving the nose during a sneeze could in some cases exceed 100 miles per hour. Other experts have claimed that this is a conservative estimate; they believe the speed is perhaps much faster. Coughing is considered to be chronic if it lasts at a consistent rate for more than eight weeks. If your dog is coughing regularly, record the frequency and type of cough so that if you take them to the vet, you’ll have some helpful notes handy.